Collect running water while you’re waiting for the shower or tub to warm up, then use it for other tasks like watering plants. Always turn off the faucet when brushing your teeth. Only run the dishwasher and laundry machines with full loads. You’ve probably seen all this advice before; it was spread around during our recent drought, and all of it is good advice. But what if you follow all these tips for lowering your water bills but you still find you’re paying more than you think you should? According to the U.S. EPA, a household of four people shouldn’t be using more than 12,000 of water per month. 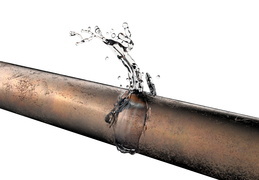 If your usage is higher, you almost certainly have problems with the plumbing, such as leaks or broken fixtures. Don’t worry—it’s our job to help you in these situations. 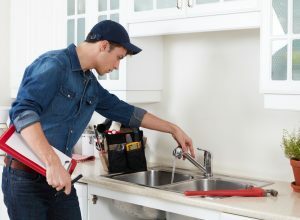 Below are some of the repairs and replacements we can do to help get those water bills under control and stop needless water waste. You may have heard about slab leaks before and not understood exactly what it meant. 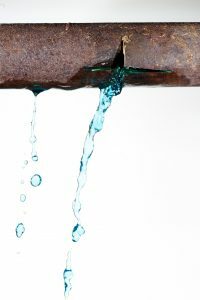 In plumber lingo, a slab leak is a pipe leak that occurs under a concrete or granite slab. 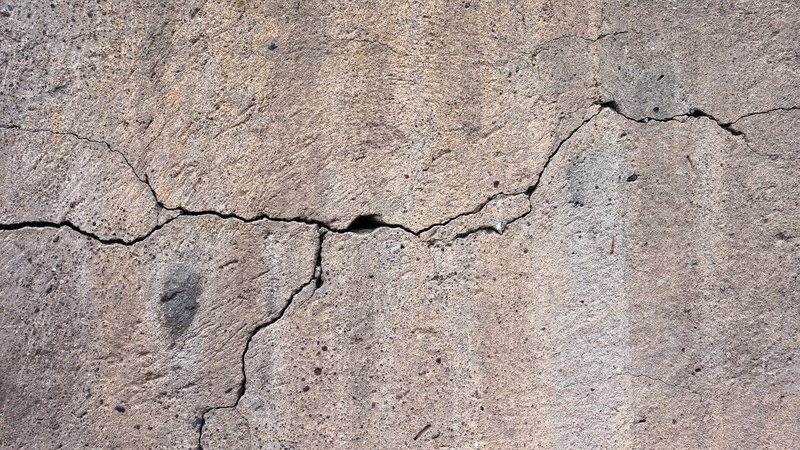 Usually, it refers to a leak that happens in the foundation of a house, although this leaking can occur in other places. But as a homeowner, the type you’re most likely to encounter is the concrete foundation type. Posted in Plumbing | Comments Off on What Causes Slab Leaks? How Can I Know I Have a Slab Leak? 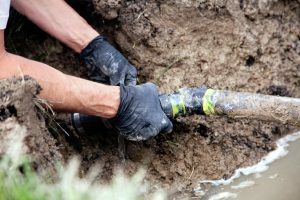 Posted in Plumbing | Comments Off on How Can I Know I Have a Slab Leak?